As with many PSX games, Gameshark codes have been available for Driver and Driver 2 ever since the first demos emerged. Over the years, these have been altered, developed and refined by coders and hackers, so that even more options are open to the gamer. Of course, these may be the usual invincibility codes, but others actually alter the game or demo, providing a whole new way of playing the game. This site focuses on the CWCheat codes and options available for the first two Driver demos (US versions only, unfortunately), where single missions are expanded to entire levels. This site is copyright Mechi Productions 2010. No attempt is made to supercede the rights of GT Interactive, Reflections or any other holders of Driver copyright. 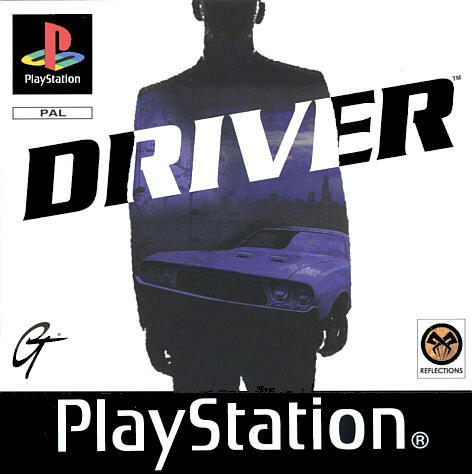 9/9/10 - Driver 1 demo updated.